DREAM HOME ALERT! 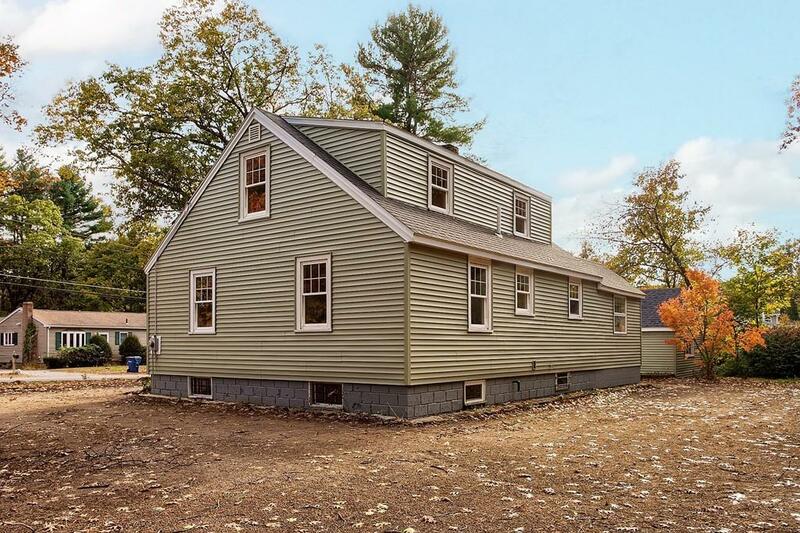 Completely Remodeled Cape with Bonuses: Sunroom, Detached Garage & Multi-Purpose Basement Space! 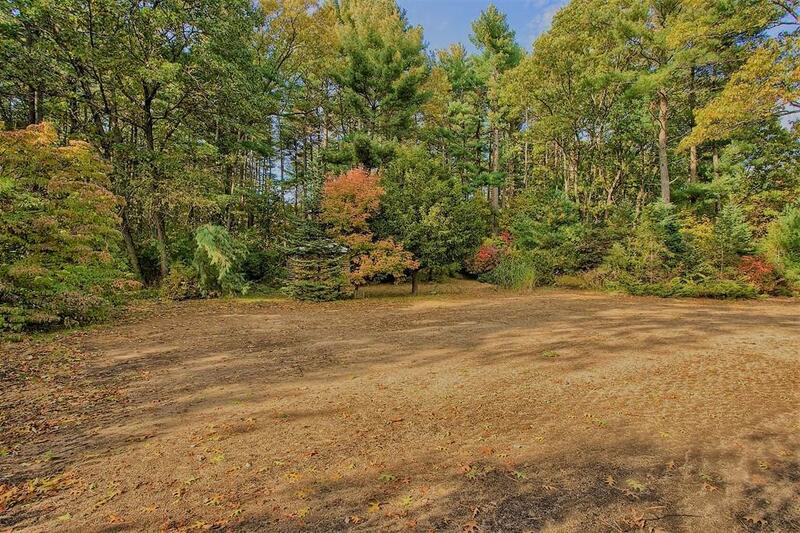 All set on an Expansive 1.37 Acre Lot! The Open Concept Kitchen and Dining Rooms are perfect for entertaining. Granite Counters & Stainless Appliances w/Gorgeous Hardwood throughout 1st floor. Brand New Bathroom w/Stunning tile will Wow your friends & family! Great size Living Room and Flexible Bedroom/Home Office on 1st floor. Welcoming Master Bedroom and Secondary bedroom are upstairs. New Roof, Vinyl, Plumbing, Electric, Flooring, Lighting, etc. etc. etc. 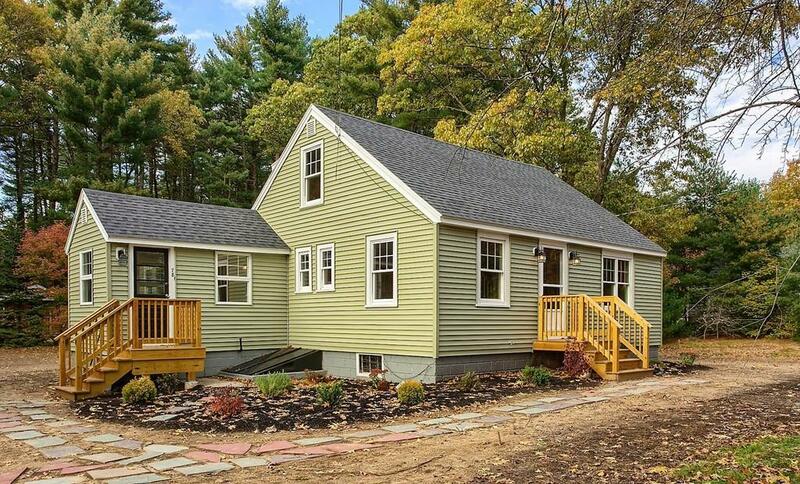 Commuter Friendly with a backyard Oasis! 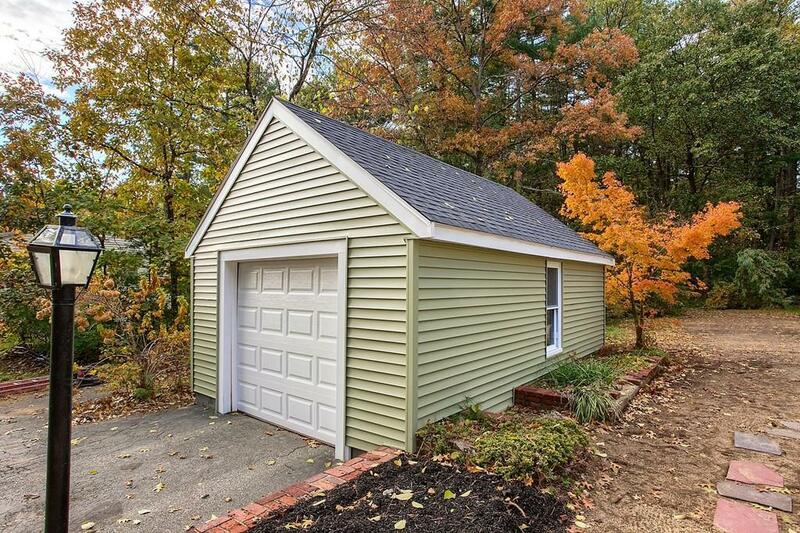 Listing courtesy of Julianne Mullane of Mullane Real Estate Services. Disclosures Seller Has Never Lived in Property. Listing Agent Related To Seller. Listing provided courtesy of Julianne Mullane of Mullane Real Estate Services.